Are you writing blog post after blog post, offering freebie after freebie, but you’re not getting the number of eyeballs on your website that you hoped? Seriously, I think that’s one of thee most frustrating things about being a blogger. 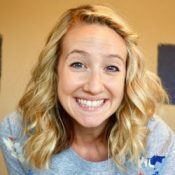 We can blame it on that nasty social media algorithm, or maybe we blame ourselves for not “hustling enough.” I’m letting you in on a secret here: Your monthly traffic is not dependent upon the number of hours you hustle. It’s dependent on whether you’re spending your hustle doing the right things! 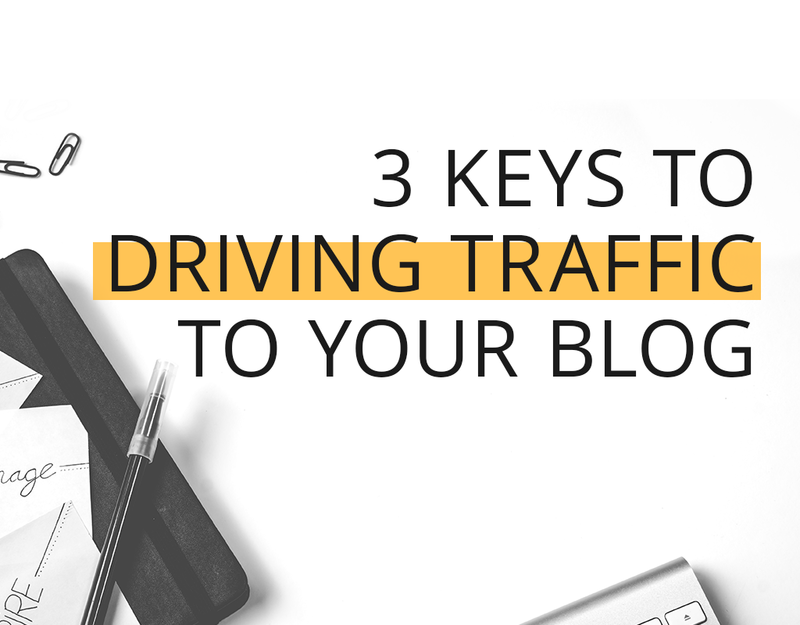 With that in mind, let’s chat about 3 key activities that will help you drive more traffic to your blog.